The number of cases of swine flu (H1N1) in Ireland has tripled from 30 to 91 cases in one week according to the Health Protection Surveillance Center (HPSC). On December 30th 2010 36 people with swine flu had be hospitalized. Five of these are now in intensive care. Swine flu is officially the most prevalent type of flu in Ireland. 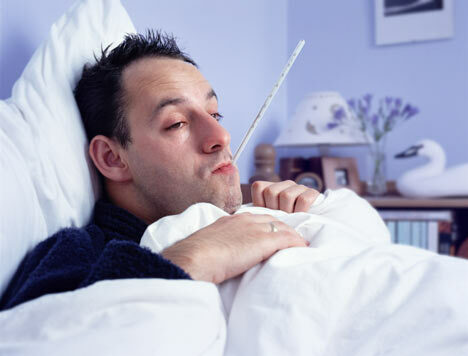 Its symptoms include sudden fever, headache, muscle aches, a dry cough and sore throat. Infection can last from 10 to 14 days.